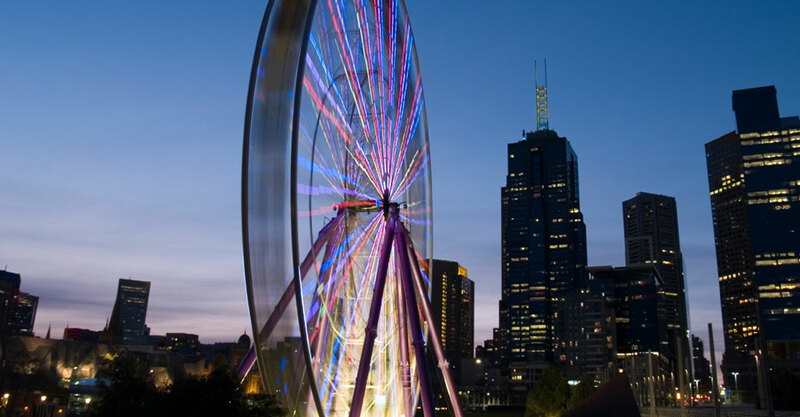 Located in Docklands, the Melbourne Star is an iconic landmark that provides a new way to engage with Melbourne’s vibrant cityscape. 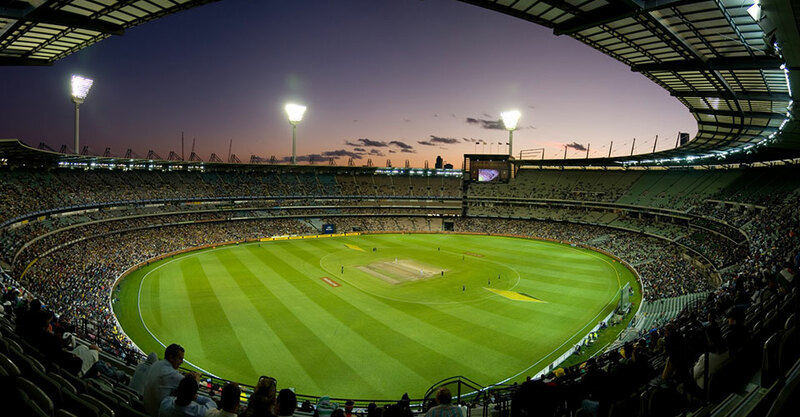 The Melbourne Cricket Ground ('MCG' or, simply 'The G') is one of the largest sporting stadiums in the world, seating 100,000 people. 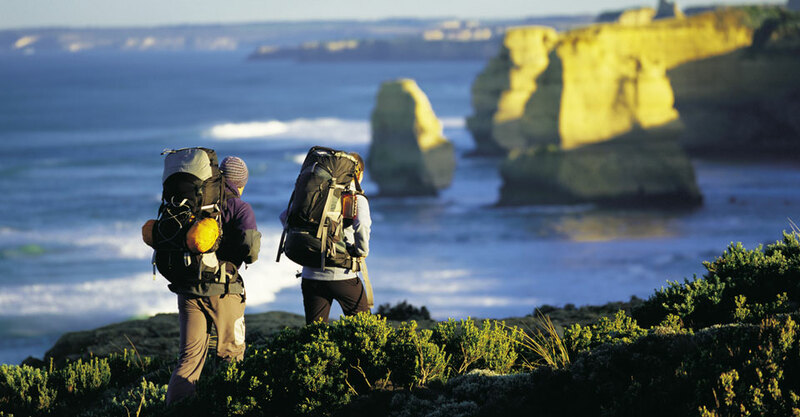 Follow the spectacular Great Ocean Road stretching up to 243KM, and experience a coastal scene like no other. 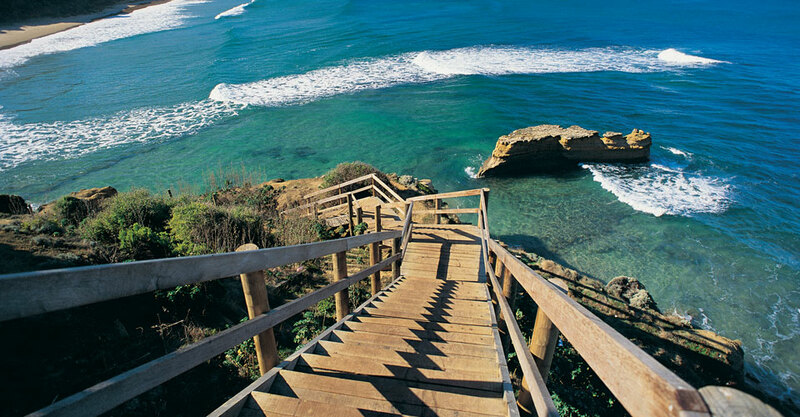 The first surfing reserve in the world was Bells Beach, in the early 1970s. Bells Beach, one of the world's best 'point-breaks' entered into surfing folklore through the Hollywood film Point Break. Melbourne is a city of neighbourhoods. 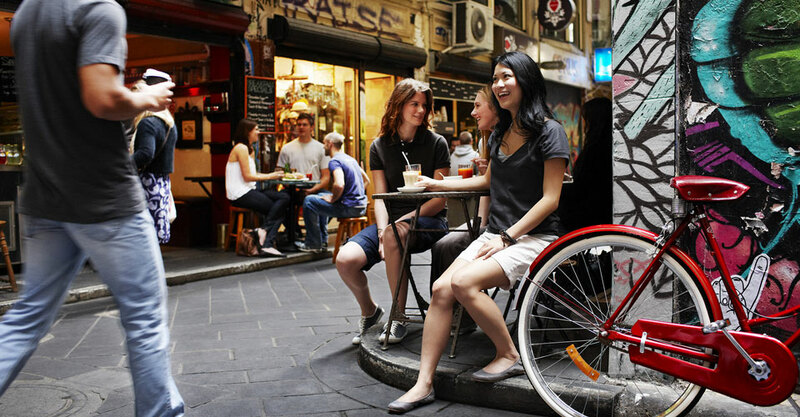 Italian or Chinese, groovy or chic, bohemian or beachside - Melbourne has them all. 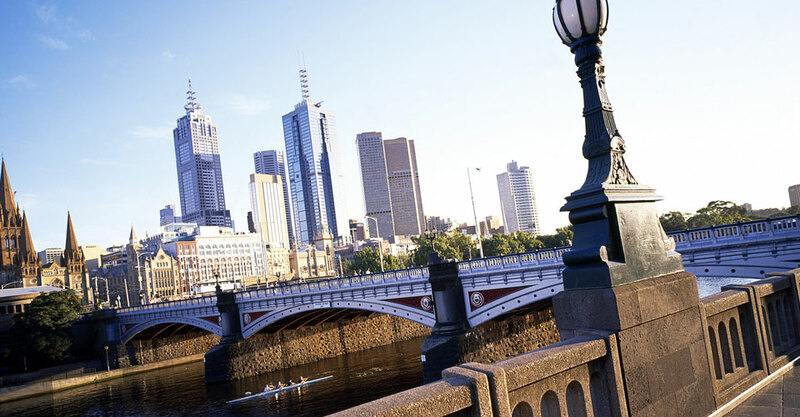 The Melbourne Burwood Campus is Deakin University’s thriving metropolitan campus, attracting about 23,000 undergraduate and postgraduate on-campus students. It boasts open and inviting spaces for socialising and studying, innovative architecture, spacious new buildings and wireless hotspots. Located in Melbourne's eastern suburbs, approximately 16 kilometres from the city centre, classes are held in a purpose-built centre with modern classrooms and facilities. The following Deakin College courses are taught at this campus: Foundation Program; Diplomas of Business, Commerce, Communication, Design, Film, Television and Animation, Health Sciences, Information Technology and Masters Qualifying Program (Business and Law).